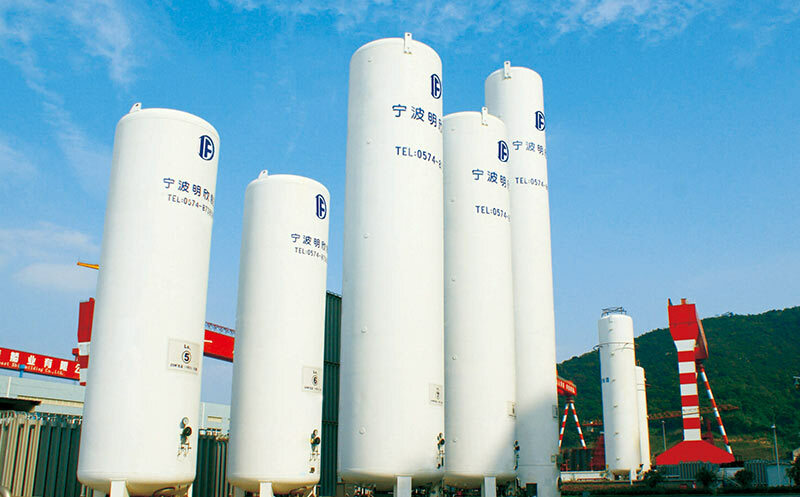 As a Horizontal Cryogenic Tank Supplier, let's talk about the insulation of Cryogenic Stationary Tank. 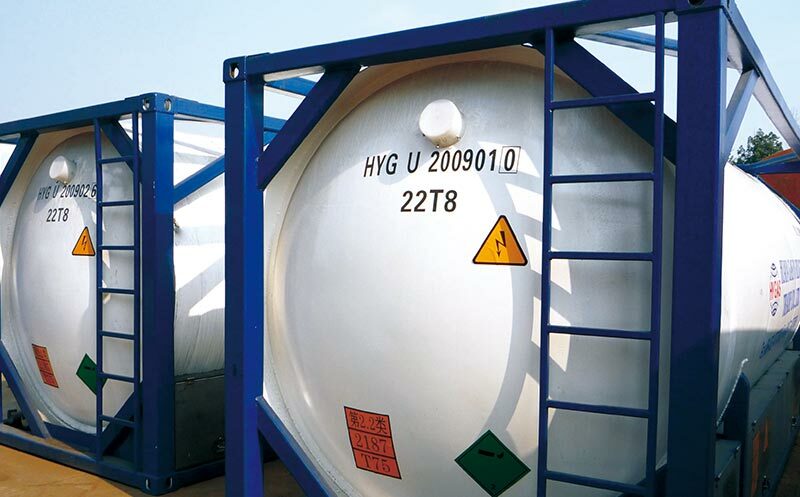 The cryogenic storage tank for storing liquid oxygen, nitrogen, argon, carbon dioxide and the like is usually composed of an inner tank and an outer tank, and is filled with a heat insulating material. The heat insulation layer is an important part of the storage medium of the low temperature storage tank. As the name implies, the insulation layer is mainly used for heat insulation. 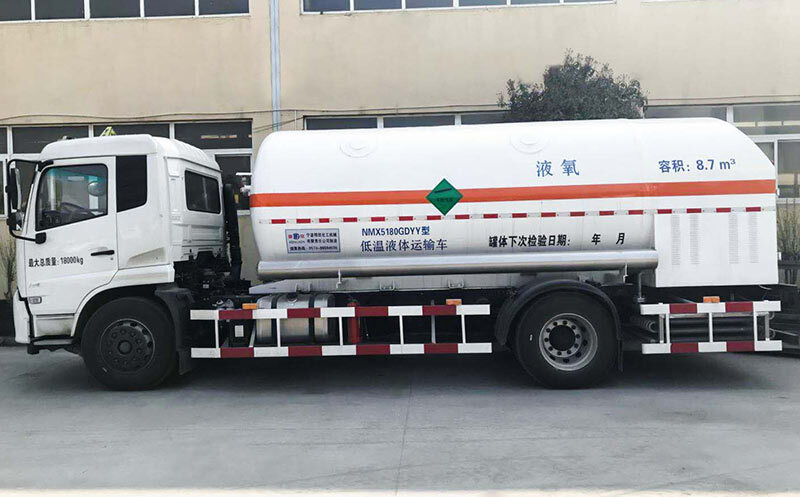 In addition, it also plays a buffer in the low temperature storage tank and increases the safety performance of the low temperature storage tank. The role. 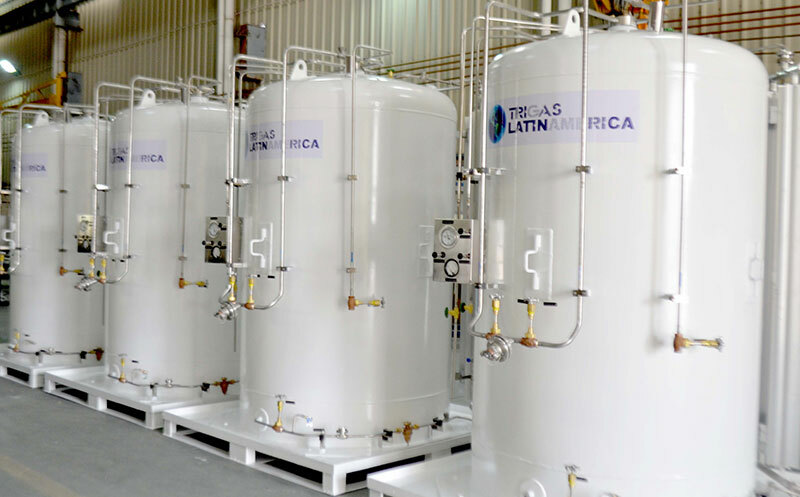 The insulation layer of Cryogenic Stationary Tank has the effect of reducing the amount of gasification, reducing the temperature difference between the inner and outer walls of the tank, and reducing the resulting temperature difference stress while transferring the hydraulic head to the outer tank. It is also because of this that the thermal insulation layer is required to have a small thermal conductivity at the time of manufacture and has sufficient strength. After the LNG is injected into the tank of the Cryogenic Stationary Tank, the inner tank wall will begin to shrink. 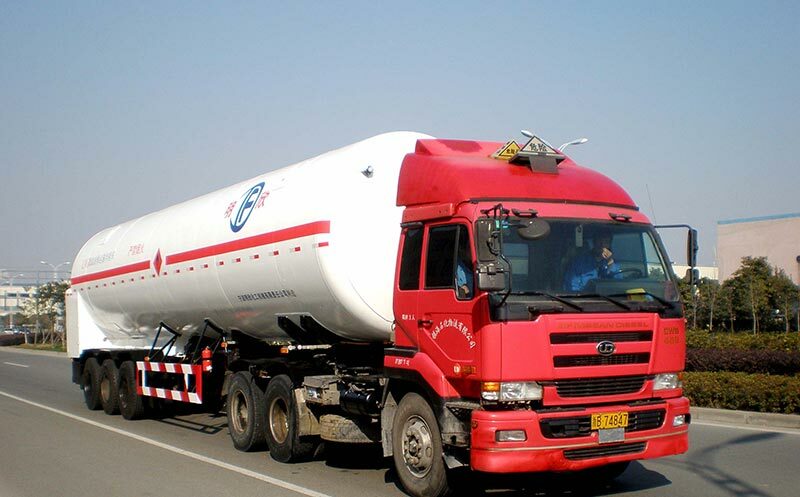 Otherwise, after the liquefied natural gas is completely discharged, the temperature inside the tank will gradually rise and the inner tank wall will stretch. The insulation layer acts as a buffer when the inner tank wall expands and contracts, ensuring safe operation of the tank. The repeated expansion and contraction of the inner tank wall becomes strict. Therefore, a layer of highly elastic heat insulation layer must be applied near the inner tank, and the thickness of the heat insulation layer is adapted to the expansion and contraction of the inner tank wall. The insulation of Cryogenic Stationary Tank plays an important role in providing safety for the use of Cryogenic Stationary Tank. 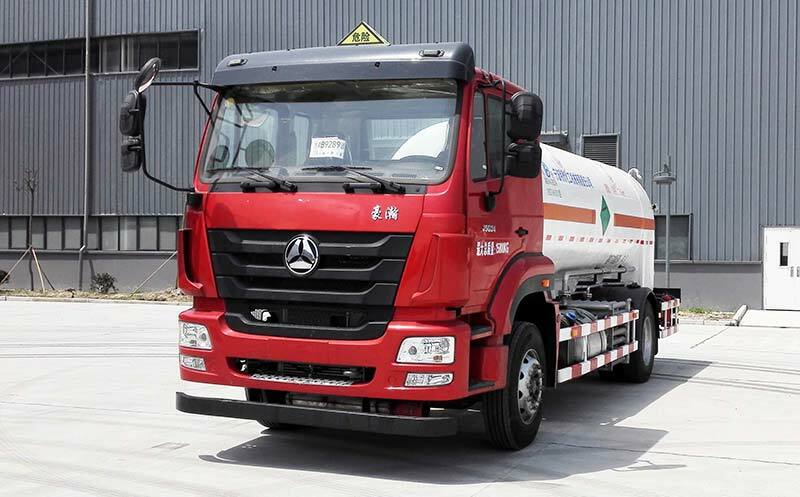 Next: Why Does The Tumbling Phenomenon Occur In The LNG Vehicle Cylinder?